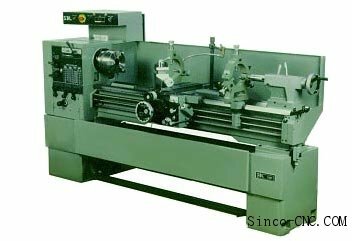 But one parameter that is seldom given its due importance is coolant control in CNC machining operations. And it is fairly easy to overlook since generally coolant is not changed after every set of parts is manufactured. Additionally, manufacturing engineers tend to delegate coolant management to maintenance personnel. However, as you will notice in what follows, that proper coolant control is important not only for part quality, but it can also influence the bottom line cost of production. Thus it is important to ensure that coolant quality is properly maintained to produce parts with acceptable levels of surface finish and to ensure longevity of tool life in order to reduce part costs.